Building a new family is exciting and a bit scary. Fears are easily resolved when the legal aspects are taken care of. Let us walk you through everything you need to know to declare parentage step-by-step, so you can enjoy an easy, hassle-free process. 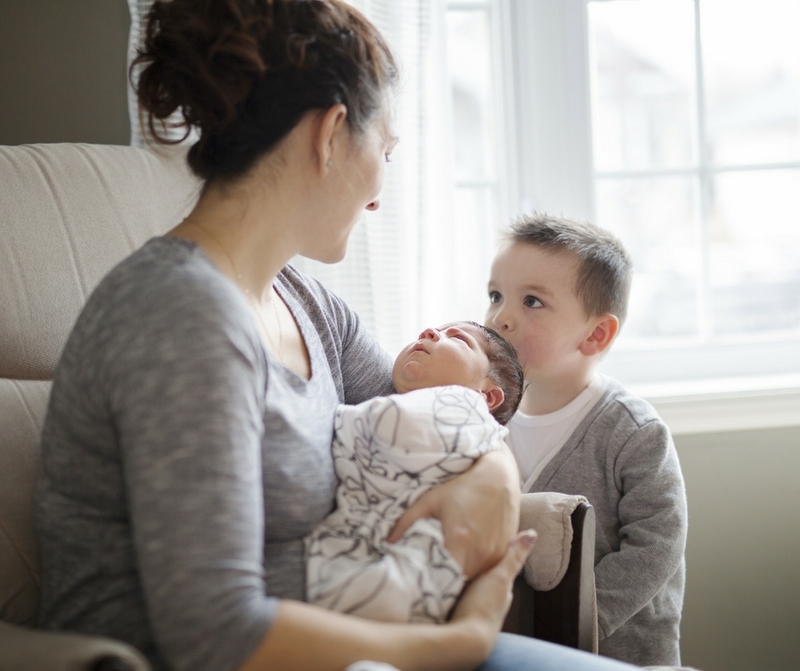 When there is a surrogacy agreement in place, an obstetrician or hospital directive letter is a vital step to informing your medical professionals about expectations and legal agreements. For example, it is important for the hospital to know that once the umbilical cord is cut, all decisions about the child are up to the Intended Parents and not the Surrogate. It also outlines important directions like allowing the Intended Parents into the birthing room, placing the child in the Intended Parents’ arms immediately after birth, etc. We’ll help you protect your experience and rights by formalizing a clear, concise directive letter—usually in place at 25 weeks’ gestation. The Declaration of Parentage means getting the documents you need to maintain an official court order that confirms the Intended Parents as the genetic and lawful parents of the child. In other words, it is necessary to be recognized as your child’s parents. This journey requires documentation that a lawyer would prepare. If requested or applicable, we can also direct you to obtain certified DNA results that confirm parentage. This step in the process allows Intended Parents to register the child’s birth in the applicable province. Without it, Intended Parents may be unable to be registered parents of the child, with the Gestational Surrogate being named instead. We know what documentation is required to avoid any hiccups, and will take care of coordinating all the necessary steps needed to get your court order in place. Spend time bonding with your new family instead of worrying about legal logistics—we will protect your parental rights. © Copyright 2019 Canadian Fertility Lawyers. All rights reserved.